Our boys have been BEGGING us to film toy reviews with them and today we’ve got our first one! They are so excited to share how they love and use Crazy Forts. 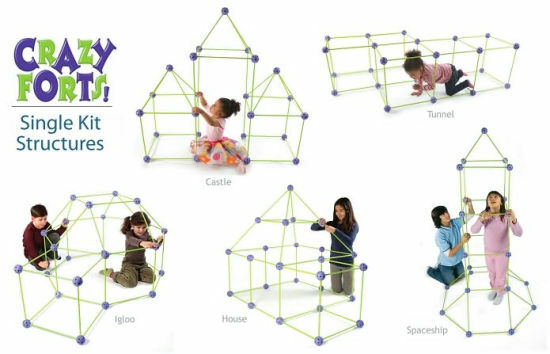 This box comes with 70 pieces and joints so you can create your own Crazy Fort over and over again! It comes with a lightweight sheet too so once it’s done you can drape your sheet right over and have a real-deal fort! Find the toy here! 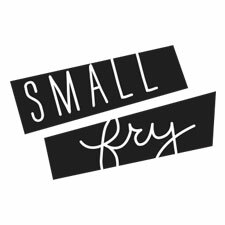 Without further ado — TOY TALK with Small Fries Dash & Ozzy!